In February 2014, Meijer Handling Solutions introduced a new line of patented Mast Height Extension attachments. 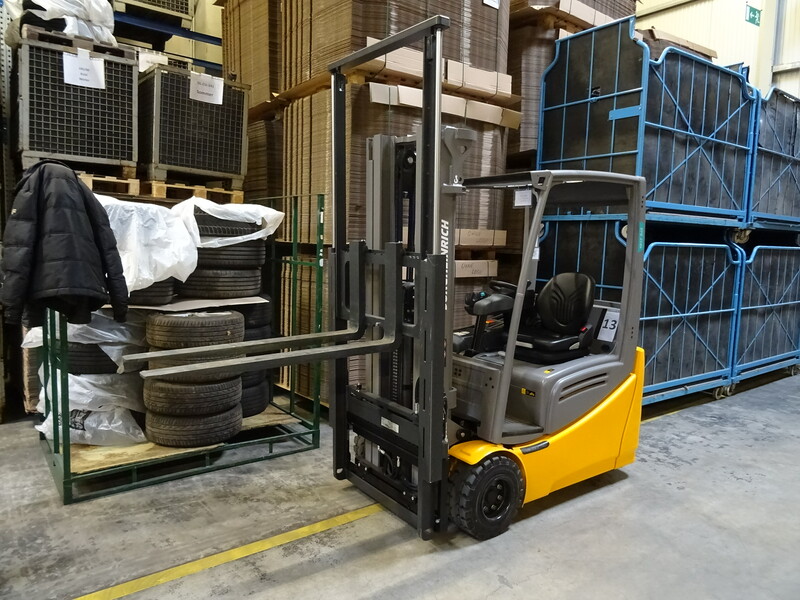 This unique range of equipment allows users to increase lifting height of their forklift truck without changing the standard mast. The forklift attachment simply complements the existing upright by providing additional vertical lift. It’s especially useful for applications where the existing lift height does not meet the requirements, (i.e. when trucks are moved from one building to another or if additional vertical storage space is available but not being used). The initial Mast Height Extension systems offered just 700mm, (27.5”), of lift height and capacity was limited to 1500 kg (3,300 Lbs.). 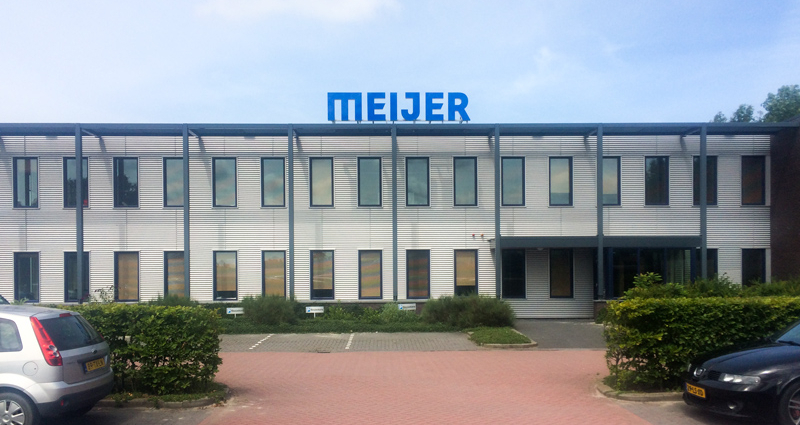 Nowadays, Meijer Handling Solutions is also able to provide you with a heavy duty Mast Height Extension (MHEH) with a capacity of 2000 kg (4,400 Lbs. ), as well as 3000 kg (6,600 Lbs. ), units with standard lift heights up to 1000 mm, (39.4”)! The new units offer a clean, compact design with a lost-load-thickness of just 50 mm, (2”). This means there is minimal influence on the residual capacity of the lift truck. See the specification sheet for all technical details. You can also read all about the usefulness of Mast Height Extensions when you’re in need of extra storage space in our article “Mast Height Extensions add extra lift to existing forklifts“.